Jealousy or the green-eyed monster as Shakespeare called it, is something that everyone has to deal with from time to time. 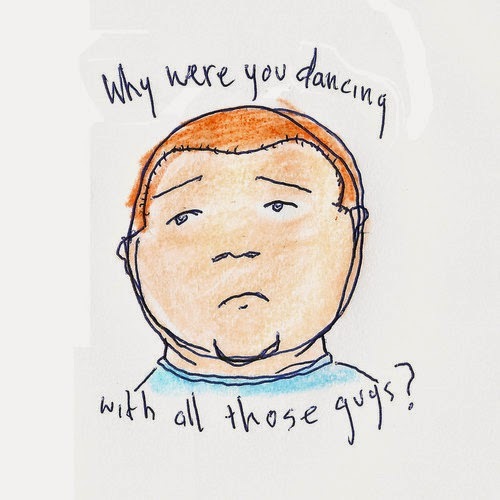 You get into a rage, get really possessive and ultimately feel humiliation for how you acted and probably end up writing a song titled 'Why Were You Dancing With All Those Guys'. Melbourne's Bored Nothing most likely wrote this number after a dud night out at the local disco and lucky for them it turned out to be a pretty rad tune. It's available exclusively as a deluxe edition 7" from the bands bandcamp.